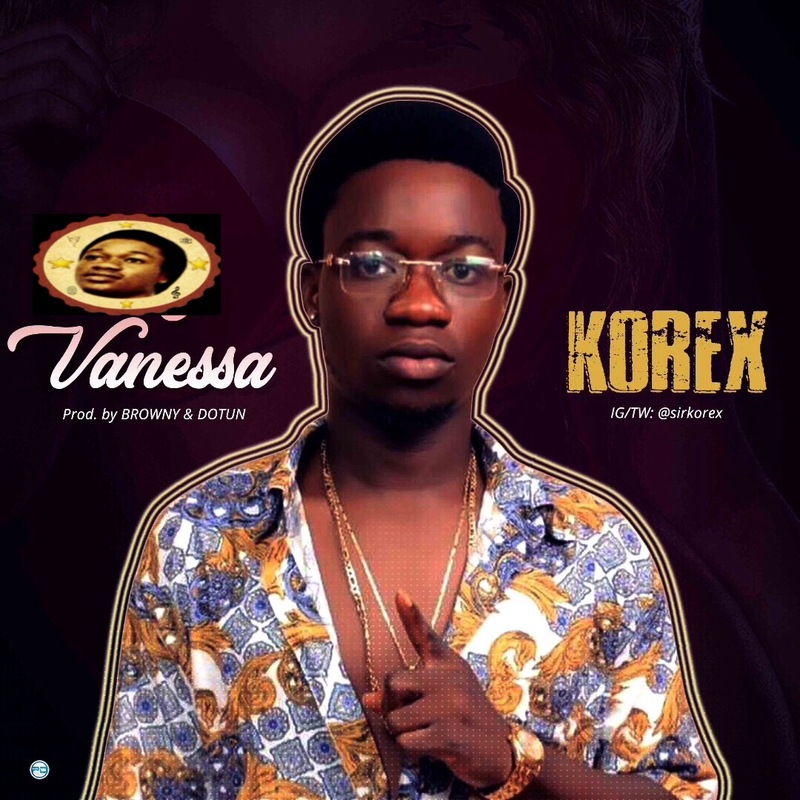 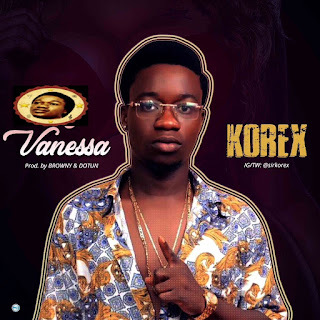 KOREX is back again with a new single title VANESA been a while we heard from this Super boy now KOREX is back with a sweet melody track that you going to love, dance and sing along with the OGEEGEE BOY. 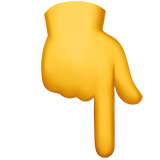 Very interesting points you have noted, thankyou for putting up. 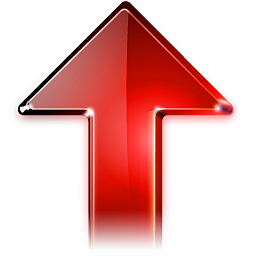 “Great is the art of beginning, but greater is the art of ending.” by Henry Wadsworth Longfellow.